Independent Garage or Dealership Service Department? On the surface, a dealership service department seems to offer advantages that might not actually exist if you dig a little deeper. Presumably, specializing in a particular make of car would make a mechanic more of an expert for that vehicle, but many dealership customers never actually meet their mechanics. 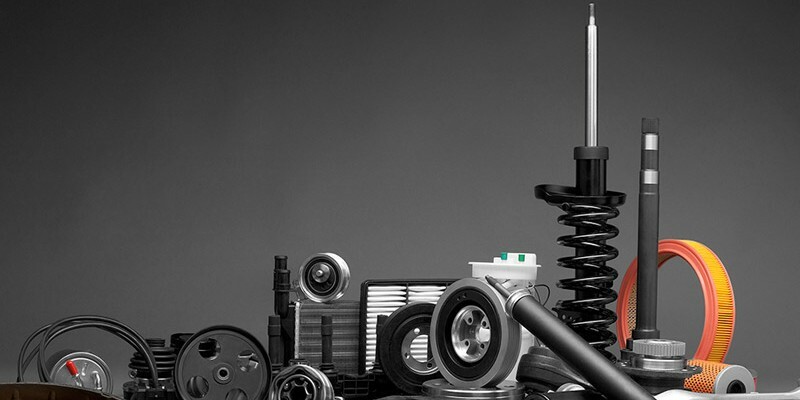 Which Melbourne FL mechanic is working on your car, and how experienced is he? Most customers never learn the answers to these questions. A typical dealership service department has valets pick up and deliver the vehicles from the intake lane to the shop. The customer interacts with a customer service representative who is simply another salesperson, but one who sells vehicle services rather than new vehicles. 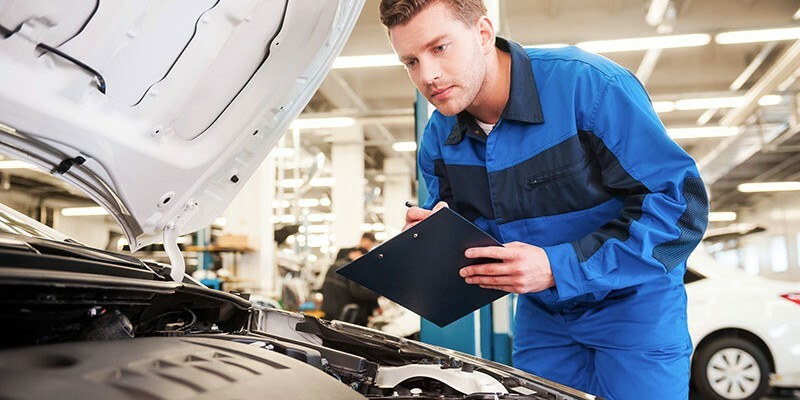 Dealership service departments boast of their training and certifications, but customers usually have no way of knowing who is working on their car and what his training is. It’s quite possible for a highly trained manager to supervise a shop with inexperienced mechanics and a high turnover rate. The dealership customer is usually unaware of conditions in the garage because you drop off your car in the intake lane, speak to a customer service representative at his or her desk and then sit in the waiting room until your car is returned to you. Old school evaluation techniques are still very useful in choosing a mechanic, but only if you get to meet him. Always beware of a mechanic who won’t look you in the eye or answer direct questions. The pushy speed talker is easy to spot and avoid when you see him. 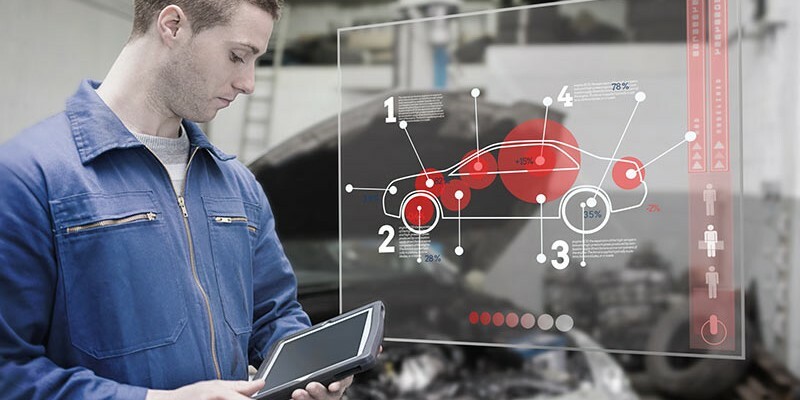 The problem at a typical dealership service department is that your interaction is more likely to be with a customer service representative who is trained in sales rather than a mechanic who is trained in vehicle repairs. At Cassels Garage in West Melbourne, Florida, the certifications you see on display belong to the mechanics you will also see. You will know his name, and he will learn yours. You will not be surprised by labor rates or maintenance schedules that suit their needs more than yours. Whether you need routine maintenance or major repairs, a trusted name on the Space Coast is Cassels Garage. 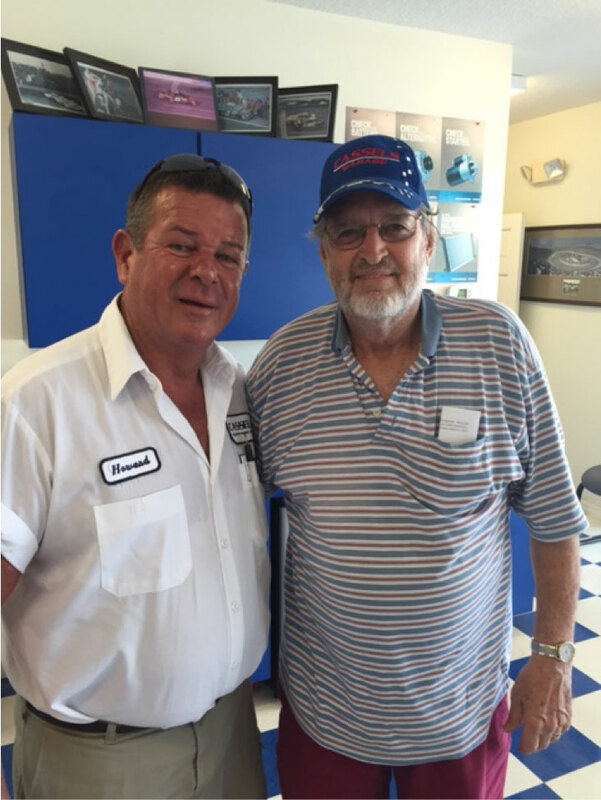 Family owned and operated, Cassels Garage has been serving drivers in Brevard County since 1966. Does Your Mechanic Know Your Name? In the 80’s television series “Cheers”, the setting was a bar where “everybody knows your name.” People who actually went to bars rather than just watching them on television noticed that this bar was improbably bright and upbeat, but the theme song resonated with viewers because it touched a nerve. Since the Industrial Revolution, the modern world has had a love/hate relationship with machines. Charlie Chaplin tapped into our fears in his film “Modern Times,” and Lucille Ball’s iconic assembly line scene in “I Love Lucy” made us laugh because it echoed reality. Our culture has a number of challenges that leave consumers feeling smaller. A traffic jam, an encounter with your health insurance provider, a call to the technical support department or a visit to the Department of Motor Vehicles can all leave you feeling less than grateful for the blessings of modern technology. The frustrated American is a common Hollywood theme, portrayed by Michael Douglas in “Falling Down,” or Denzel Washington in “John Q.” Consumer backlash has taken a variety of forms, but one common theme is a preference for smaller, local, independent shops rather than national chains. Can you imagine a consumer experience that allows you to drive home feeling stronger rather than weaker? Offering attentive customer service from a smaller local shop is not a trendy new idea for Cassels Garage. We have been a family-owned business serving West Melbourne, Florida for decades. Our technicians are highly trained and use the best diagnostic equipment, but we also offer an extra personal touch. It might be going the extra mile to diagnose that hard to discover problem. Although we specialize in cars and trucks, we have been known to tackle a faulty starter on a riding lawn mower or even a stubborn cap on a new can of hair spray. Where else can you find service like that? Cassels Garage in West Melbourne, Florida is a family-owned shop that is well equipped to perform major repairs or provide routine maintenance on your car. The team at Cassels has been serving Brevard County since 1966. There are too many dehumanizing institutions in our lives these days. We have all had the experience of getting stuck on a circular voicemail maze that feels like it leads to nowhere. Oligopolies or near monopolies like communications and cable television companies are particularly notorious for forcing their customers into the system rather than treating their customers like individuals. Auto repair facilities that represent the manufacturers are another place where we feel like livestock in a corral rather than people who matter. Lately even small acts of humanity and consideration from a vendor will provoke intense gratitude and loyalty because this kind of behavior seems so counter-culture in so many of our marketplaces. Here is a story that illustrates the point. Last week at Cassels Garage in West Melbourne, a customer with a thirty-five year history at Cassels stopped by to ask for advice. That is a telling detail. How many shops do you know that can keep a customer’s loyalty for decades? This customer had a relatively new riding lawn mower that was not starting consistently, and he was just looking for his mechanic to recommend a lawn mower repair shop.